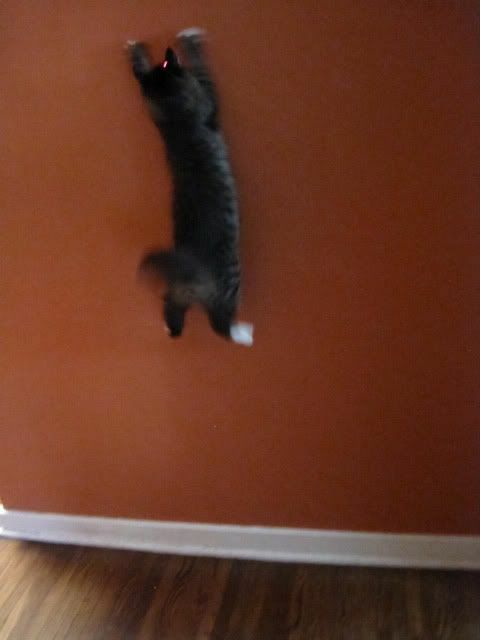 Great shots of Minerva! 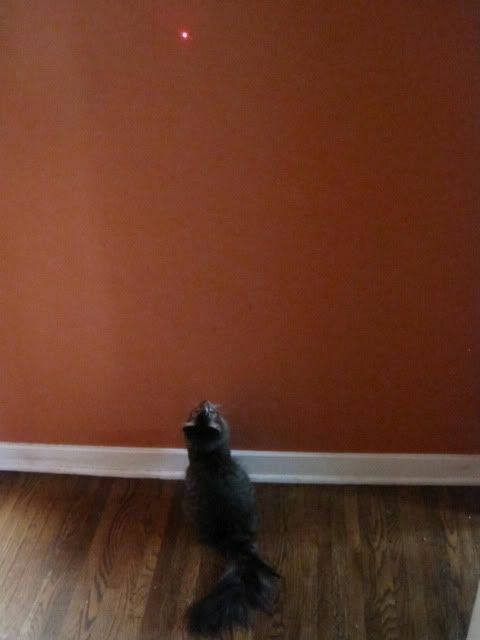 My cat Shadow used to climb this part of our living room wall where it's exposed wood to go after laser pointers, until we got her declawed. 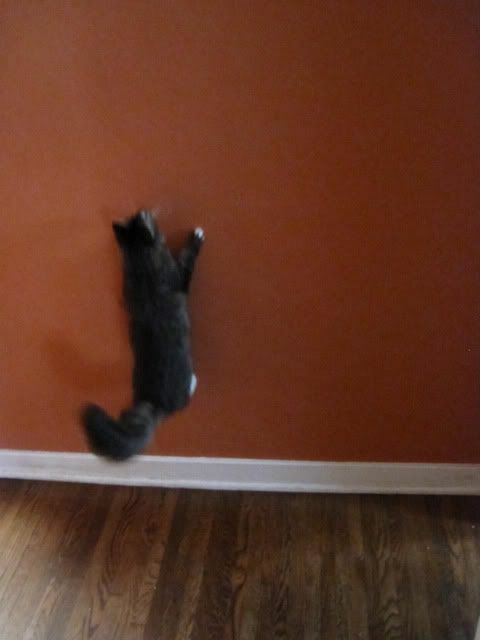 Ahahaha walking on the wall! I love it. You could totally rotate that and it would be like you have walls for floors and floors for walls. 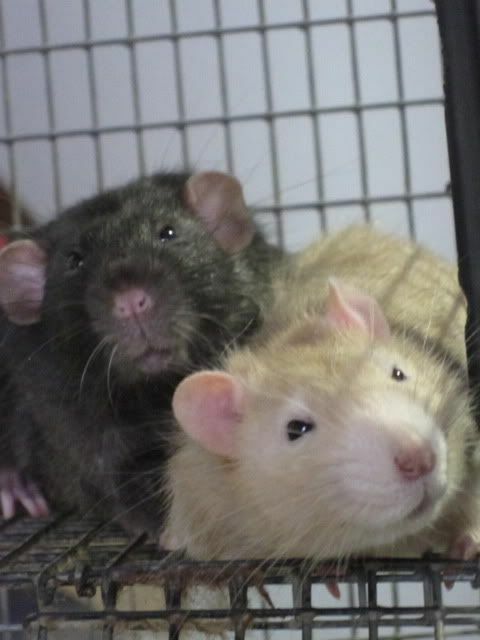 Also, Back to the Future themed rat names FTW! 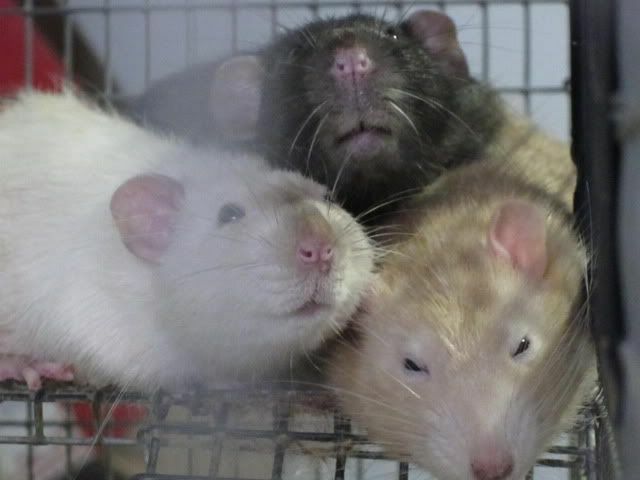 Your rats look so chunky. I want to squish them.